Fragrance Marketing is a specialist area. 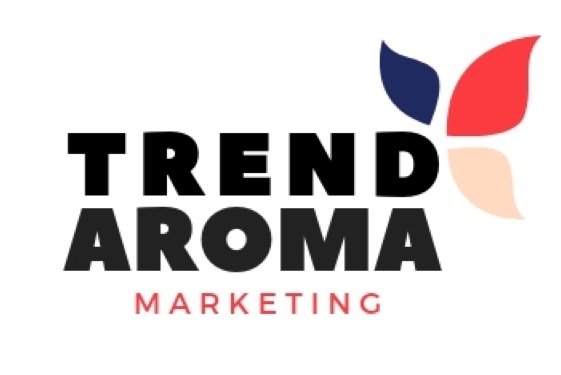 TrendAroma’s agency services are unique to the fragrance world, built on 15 years of fragrance sector marketing experience and industry knowledge. 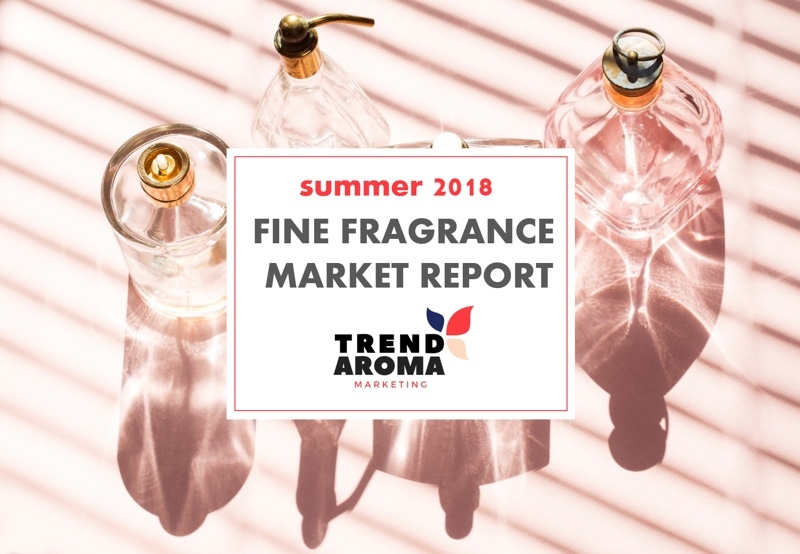 We forecast and develop trend and market information into ready-made reports and trend forecasts designed specifically for the fragrance sector. 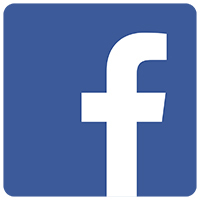 The agency was designed to be a complete marketing support for companies that didn’t have onsite marketing, or to compliment a team already in place with trend forecasts and product information, or a variety of customised bespoke services. We have a number of marketing and bespoke services available and our website has an online shop where all the Reports and Forecasts are available for immediate download. We release two monthly new product reports. 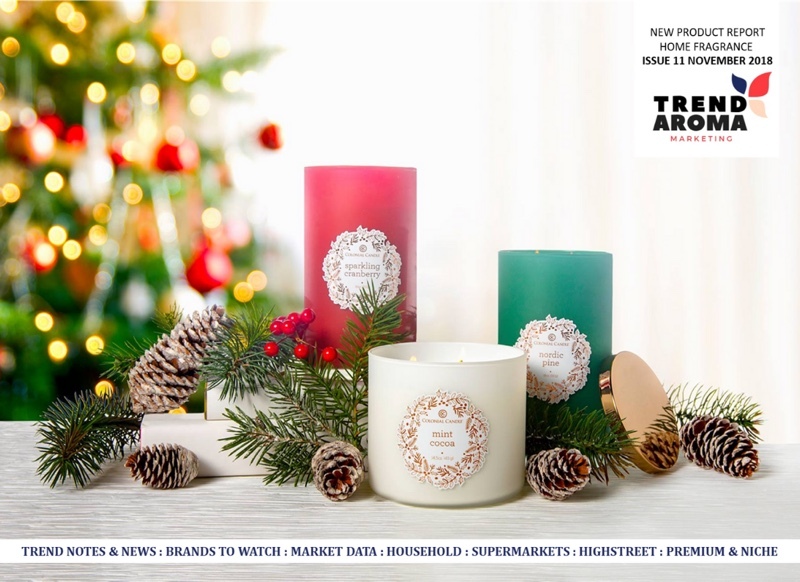 One specialising in Home Fragrance and one specialising in Bath & Body, so you can pick your focus sector or combine the reports for cross category knowledge. Getting monthly information on new launches in the fragrance industry takes time and hard work. Reading, shopping, surfing, checking social media platforms, attending exhibitions and keeping your eye on all the industry news is not easy. So why not buy a report that does it for you? Stay on top of your sector without having to leave your desk with our New Product Reports. 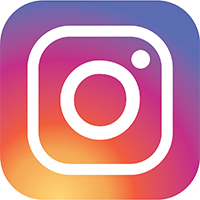 Insider insiders: All the new launches to inspire creative teams new fragrance submissions, help you deliver new ideas for briefs, have information and pictures, shelf shots and other material to add into marketing presentations and brochures and stay ahead of the curve. Brands: Explore innovative new launches and product trends that help you map out what's next within your business and product strategy. 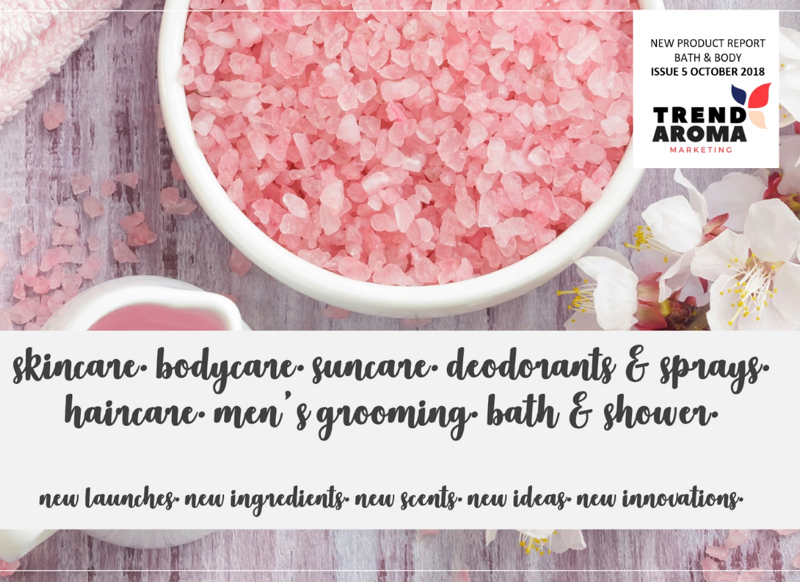 Retailers: Explore new brands and products available in the consumer space to plan your buying and shelf space based on trends and consumer demands, or develop your own label ranges. Ready-made resources; category & market reports and trend forecasts. Alongside bespoke services I also offer Reports and Trend Forecasts that are ready to be purchased and used instantly. You can get everything you would expect from a full in house marketing department and can pick and choose the package that best suits your needs. Whether it’s a monthly new product report combined with category & market reports or trend and forecast presentations it’s up to you, your business strategy and your budget. When you buy one of our reports all the work is already done for you – just as you would expect if you had requested it from your marketing department. 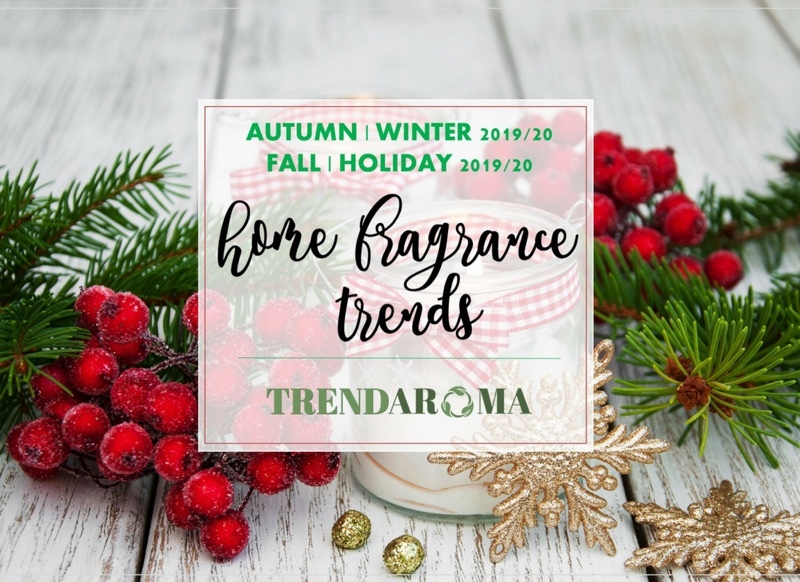 The trends concepts, which are 18-24 months in advance of the season, are chosen based on years of forecasting experience and then put together into a inspiring and usable creative presentation. The category and market reports are designed for in-depth insights into the market giving your whole team knowledge and confidence in the focus sector. Specialist reviews such as the Christmas Trends and Gifting Report allow you to work on new concepts for the season year round to fit in with your deadlines. Marketing skills to make your company or brand stand out. You might have a project that requires marketing support, want to create something unique to present, want help writing a creative brief, a whole new website developed, an exclusive trend report that’s specific to your company or expert input into a product launch. Whatever project you have that requires a bespoke approach and a brand dedicated focus, get in touch. A full marketing service. That means we can work on confidential marketing projects with your team to provide all the marketing input you need. Whether the project is large or small we can tailor make a package to fit your project objectives and budget.